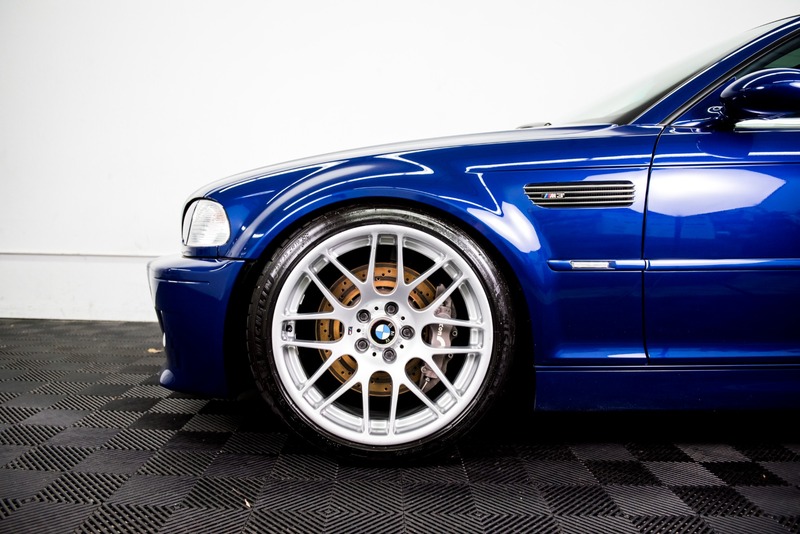 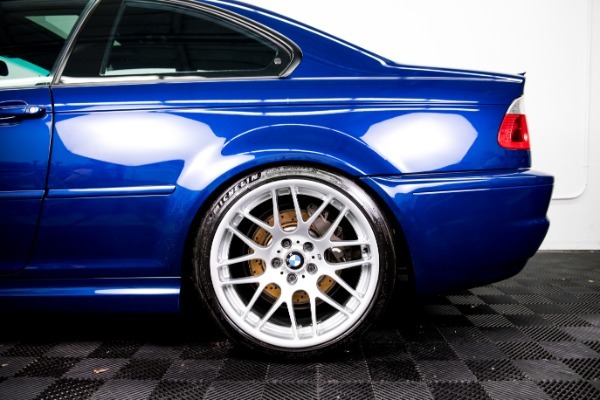 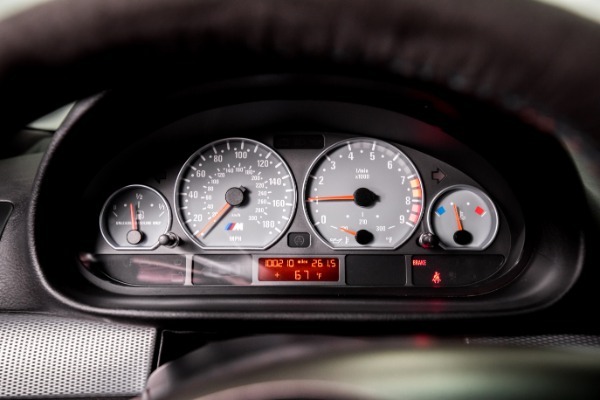 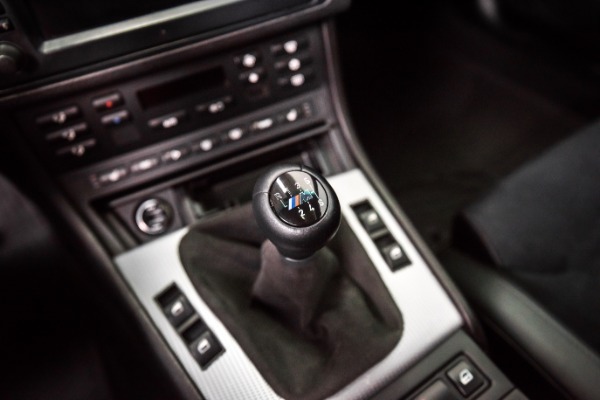 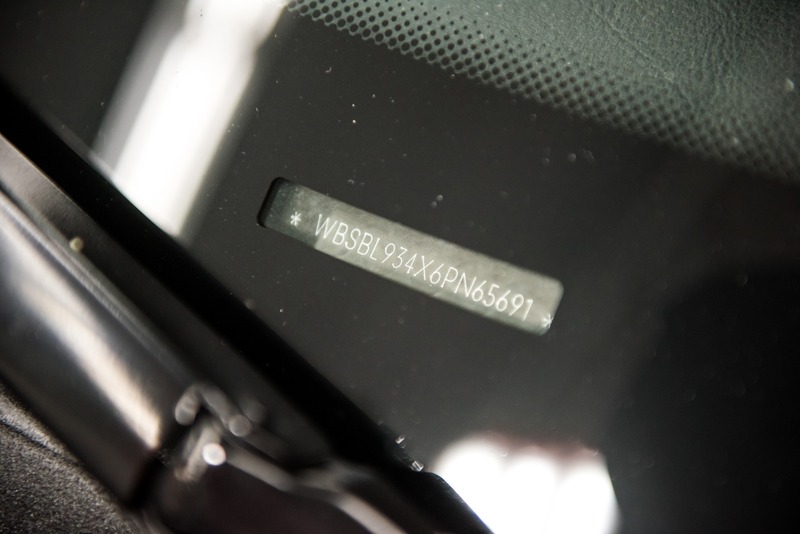 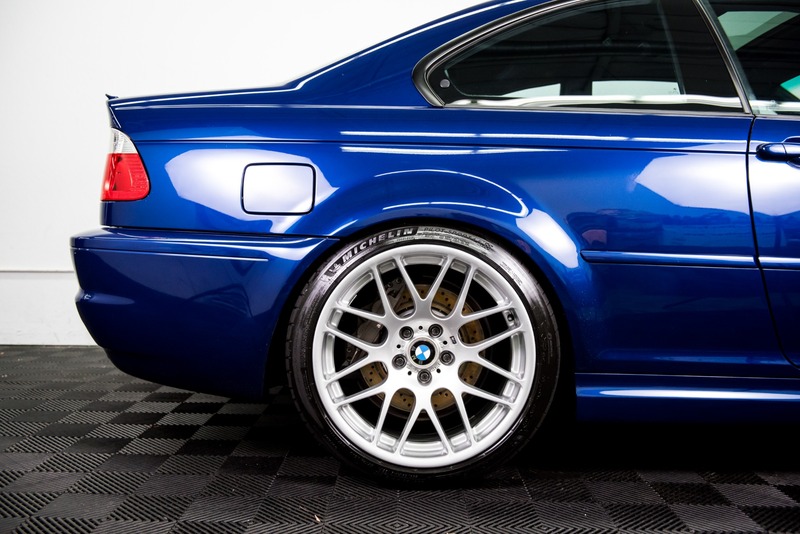 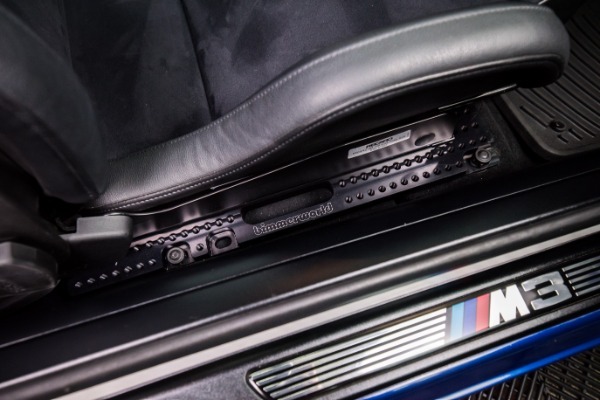 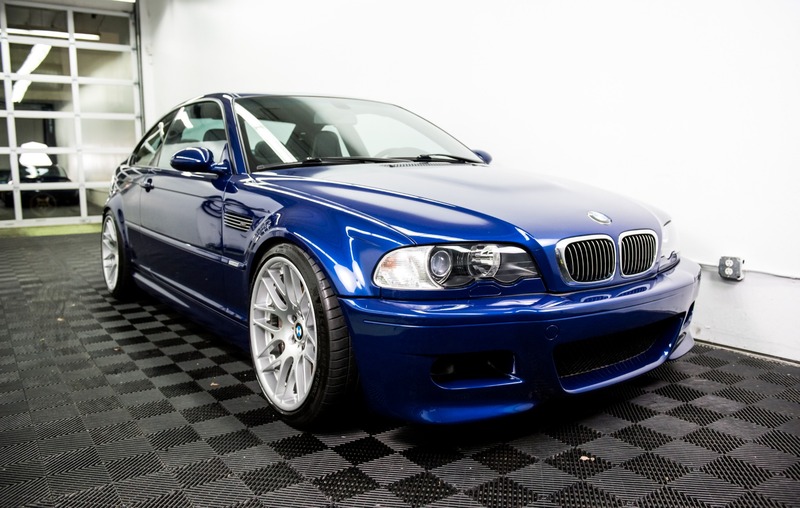 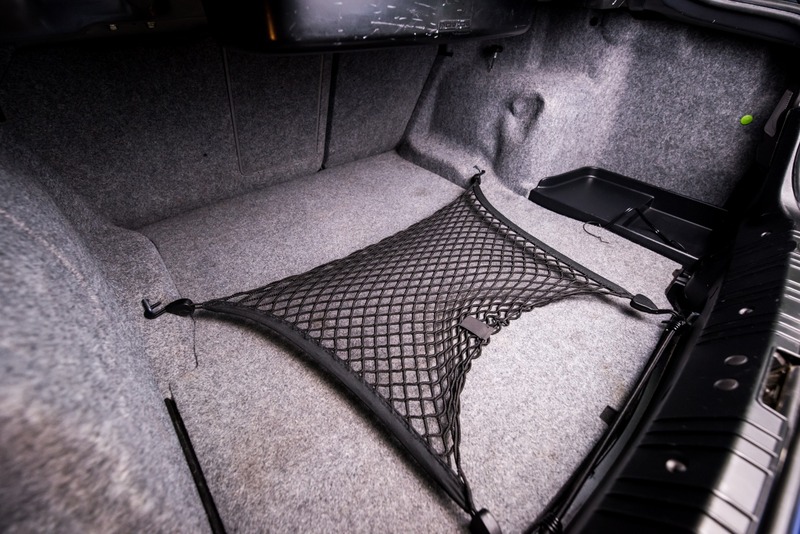 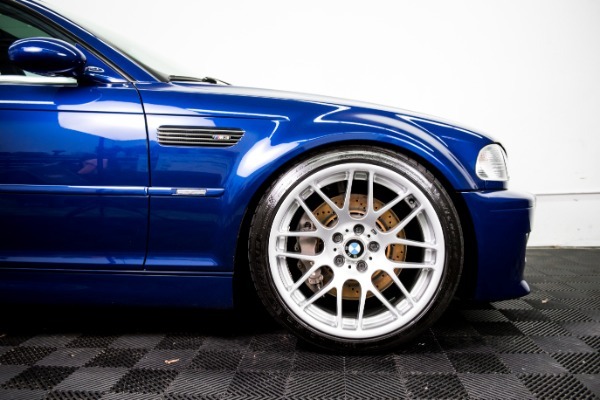 If you're looking at this M3 than you know exactly what this is, because you've found one of the best, and most collectible, E46 M3s out there. 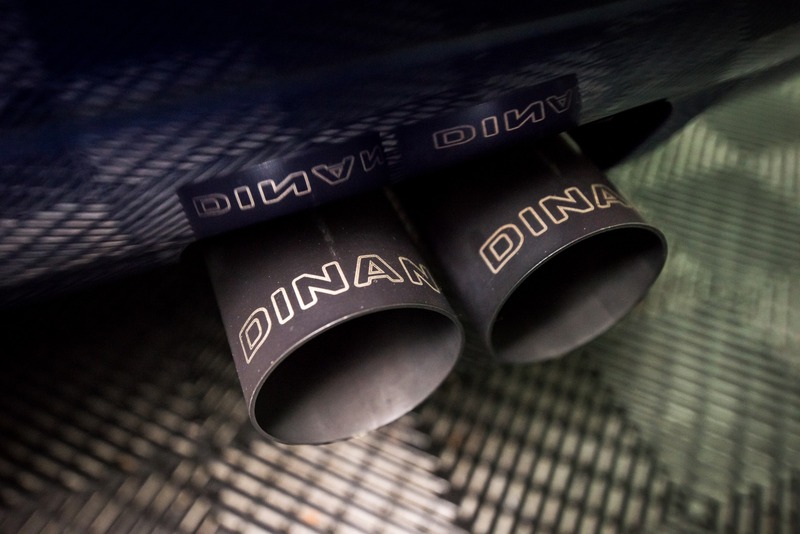 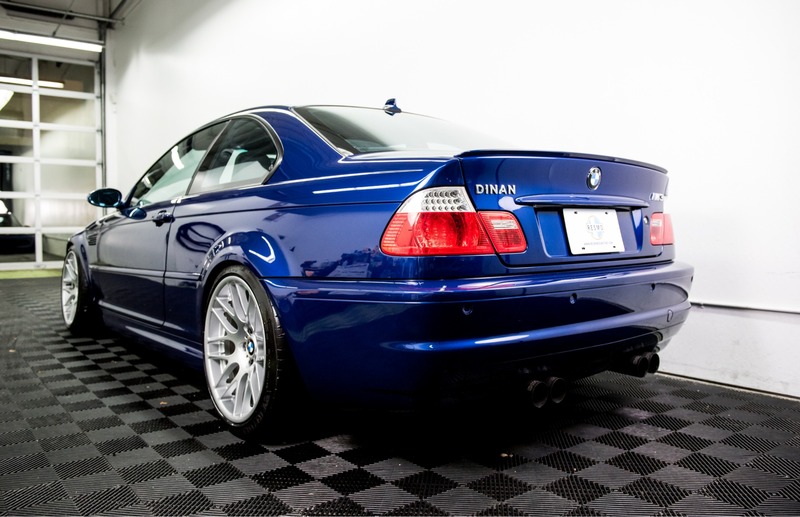 This is a full Dinan built M3 - a beast of a machine. 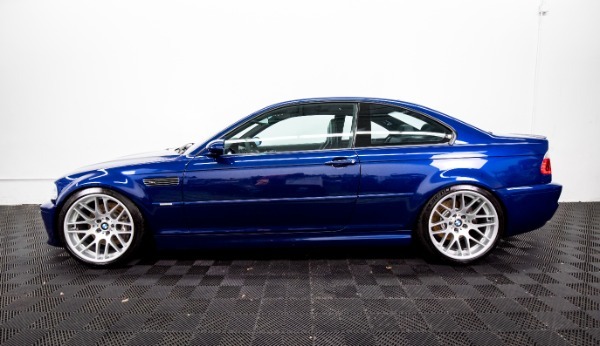 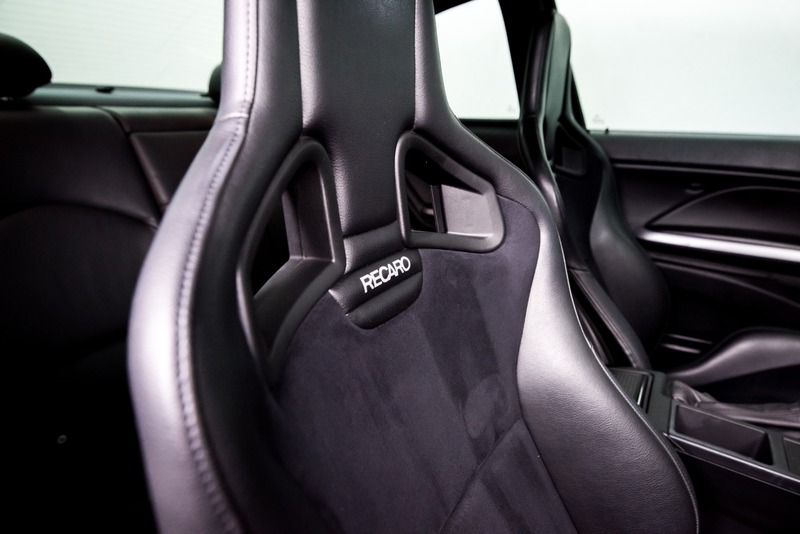 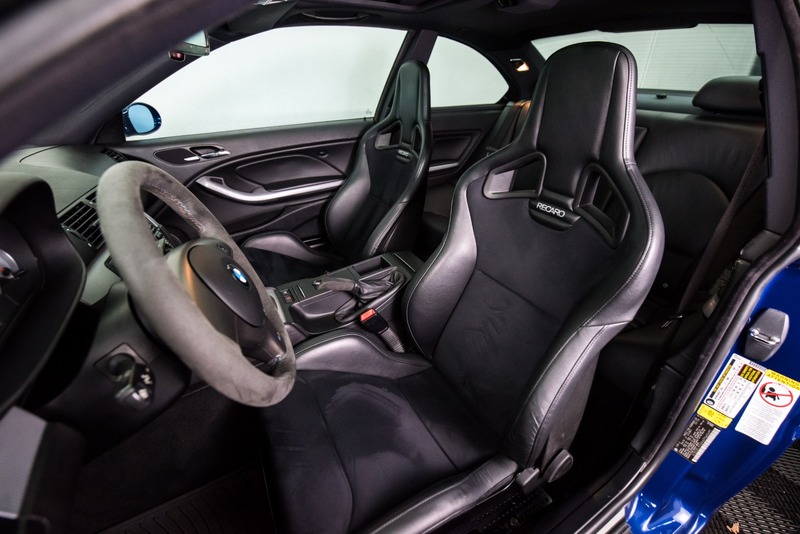 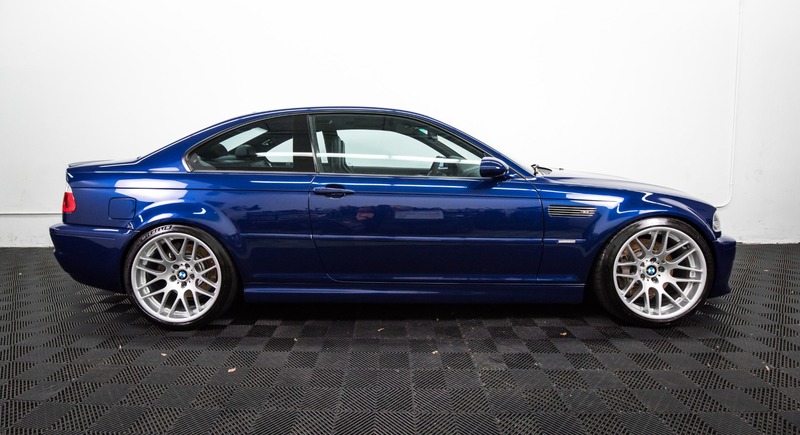 Extremely well built and in excellent condition this M3 must be seen to be believed. 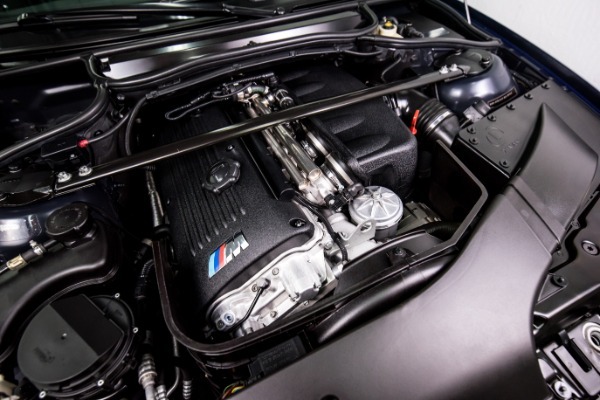 Below is a list of the extensive number of upgrades, all documented for the next owner. 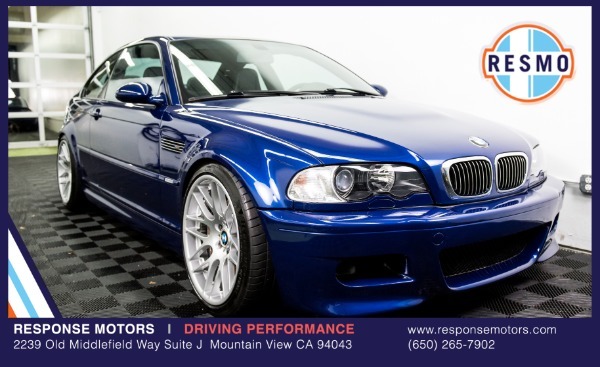 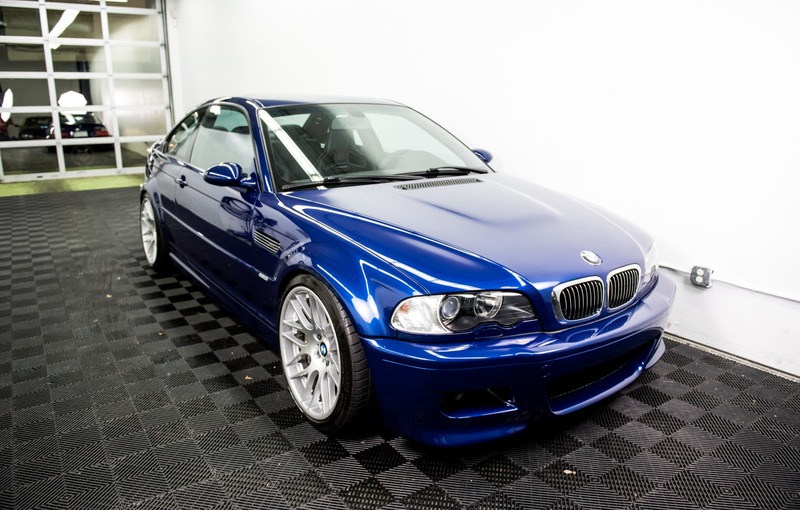 This M3 is turnkey and ready to be added to your collection, or taken out and enjoyed on the open road.